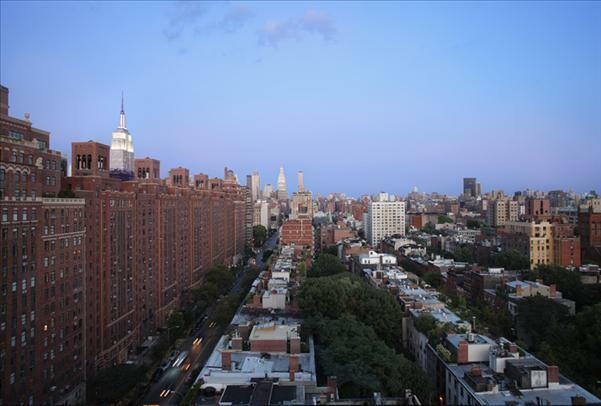 Nestled in the heart of Manhattan’s vibrant Chelsea neighborhood, Ten23 offers 111 luxury rental apartments that will be available in January 2012. 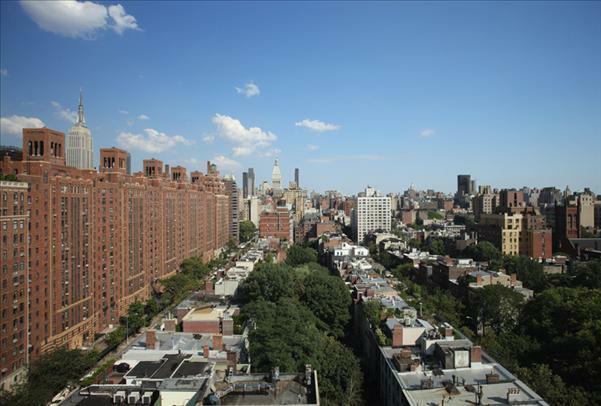 A post-war mid-rise, Ten23 features a variety of luxury amenities, including but not limited to 24 hour concierge service. 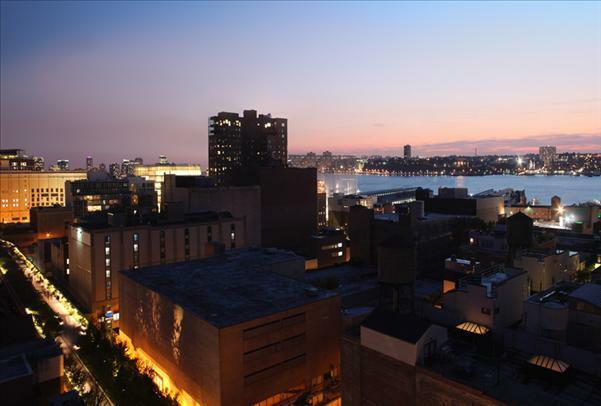 And of course, with its location in the cultural mecca that is NYC’s Chelsea, residents of these luxury rentals will enjoy a myriad of nightlife, shopping, restaurant and art gallery options, all of which are only a stone’s throw from Ten23. 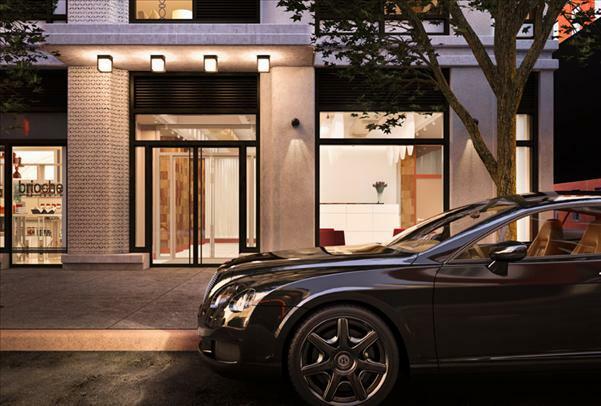 The luxury apartments in Ten23, with nine foot ceilings, hardwood and ceramic floors as well as either floor to ceiling or bay windows, pride themselves on providing a highly coveted posh lifestyle. 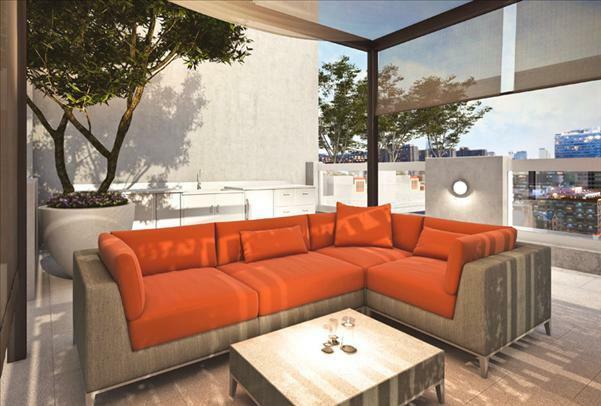 Private balconies and washer/dryers also grace these luxury rentals, affording residents the opportunity to both lounge outside and do their laundry without having to leave their own homes. 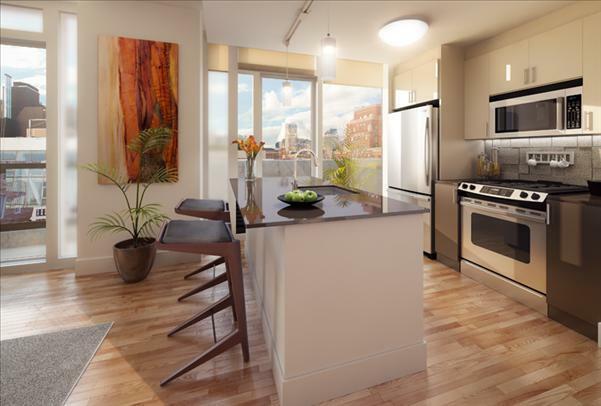 The fully-equipped kitchens are the envy of gourmet chefs everywhere, with dishwashers, frost-free refrigerators, and a host of other modern appliances, and also feature either a separate breakfast room or bar, further illustrating the high quality of life that will be enjoyed by residents of the luxury rental apartments within Ten23. 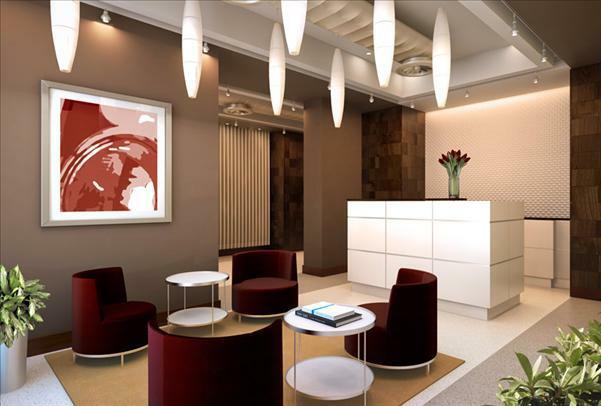 But at Ten23, the amenities do not end in the luxury rentals. Quite the contrary. 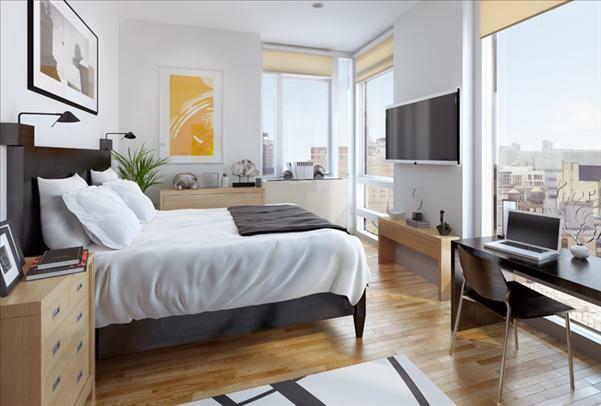 Key controlled access gives residents of these luxury apartments the safety and security, and is taken a step further with a state of the art interior sprinkler system. 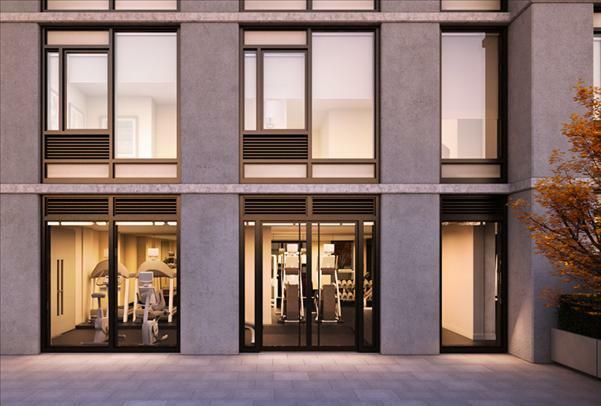 A fitness center is also included on-site, as well as valet laundry service, further illustrating the luxury that goes hand in hand with Ten23. 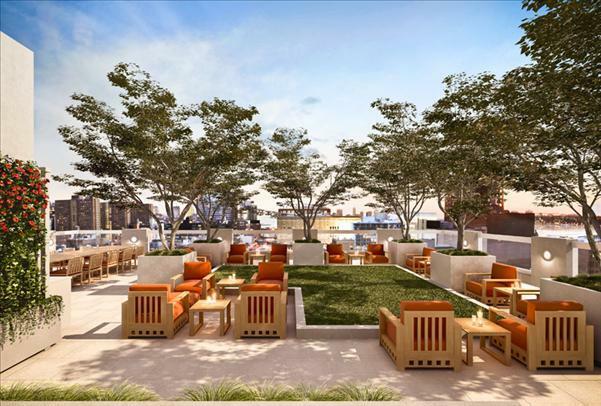 And feel free to woof woof or purr purr, because dogs and cats are welcome within these luxury apartments. 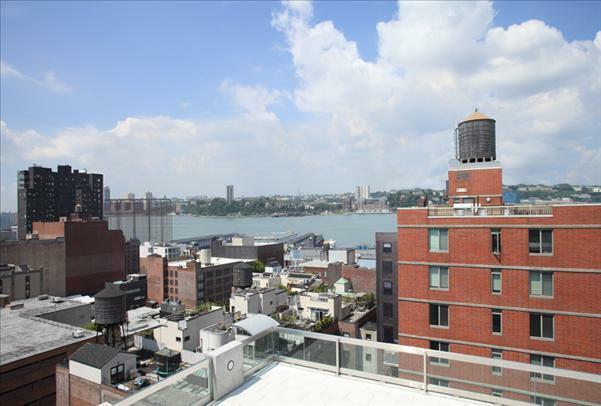 The roof-top deck, equipped with an outdoor BBQ area, offers panoramic views of NYC and an excellent place to relax. 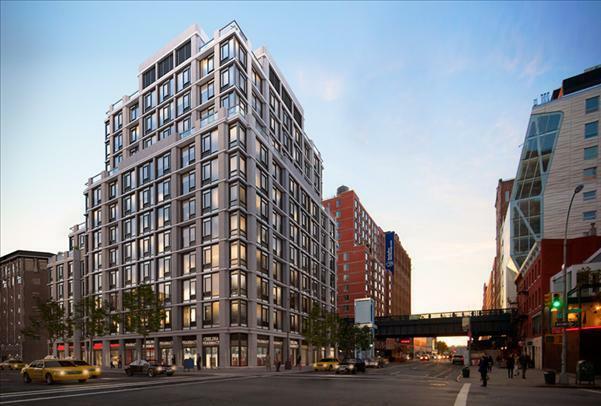 Of course, with its Chelsea neighborhood location, it is clear that residents of these luxury rental apartments will be excited to call Ten23 home. 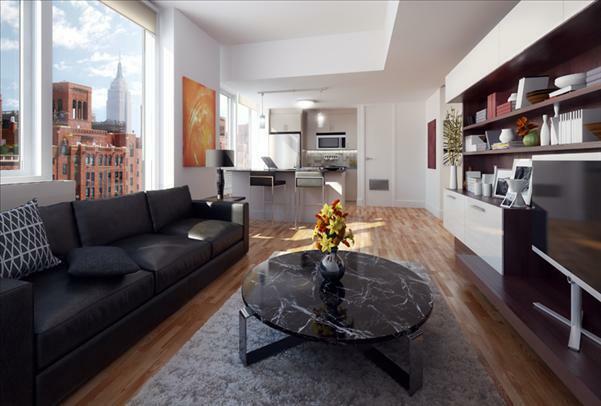 I would like information on apartments in Ten23. Please contact me ASAP.